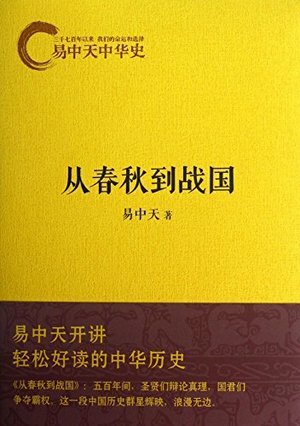 In the book, Guan Zhong adopted the policy of the military and political integration to arm and upgrade the fighting power of the Kingdom Qi, so the King Huan in the Kingdom Qi became the first overlord in the Spring and Autumn Period. Shang Yang implemented the reform policy and he took tougher measures. He even executed more than 700 prisoners within one day so that the Kingdome Qin showed itself in the fierce competition. Su Qin, a gamester in the Warring State Period working with Zhang Yi took the strategy of establishing the vertical and horizontal alliances to control the destiny of seven kingdoms in their hands ... During a 500-year period, the sages debated on truth and kings battled for hegemony.